. I had the chance to play a few missions on the Xbox One version of the game and ended up having an absolute blast. 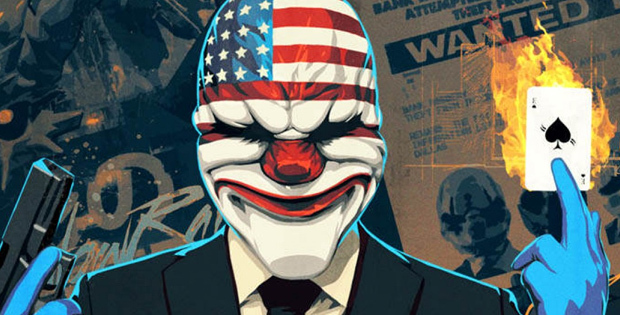 For those unfamiliar with PayDay 2, it is a co-operative first person shooter with up to 4 players that basically sees you play as a gang of criminals tasked with completing a variety of contracts. Each mission will require the groups combined effort to pull off the heist, with every member being able to take on a different class in order to suit the heists needs. Every class has their own skill tree that splits them apart including the Mastermind, Enforcer, Technician, Fugitive and Ghost.